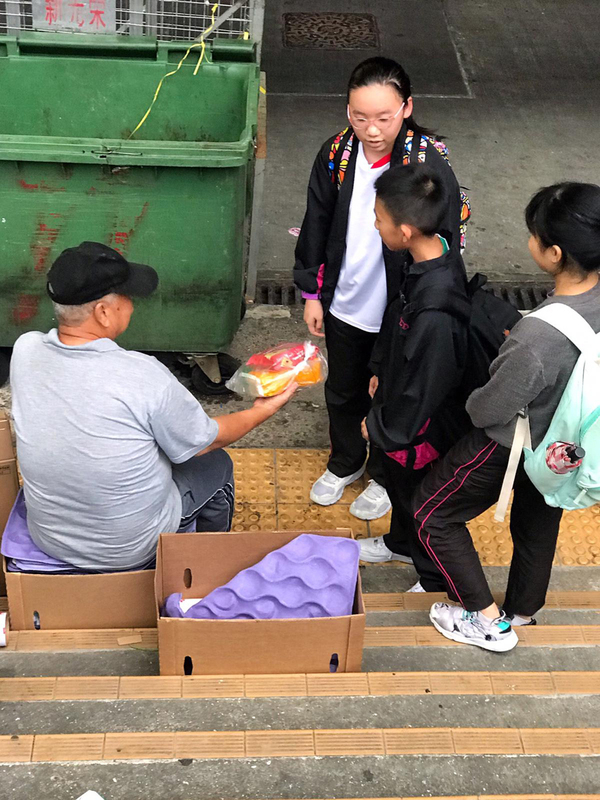 On 9 November, a group of students from Canaan Community Team organized a Love Action in Shun Lee Estates. 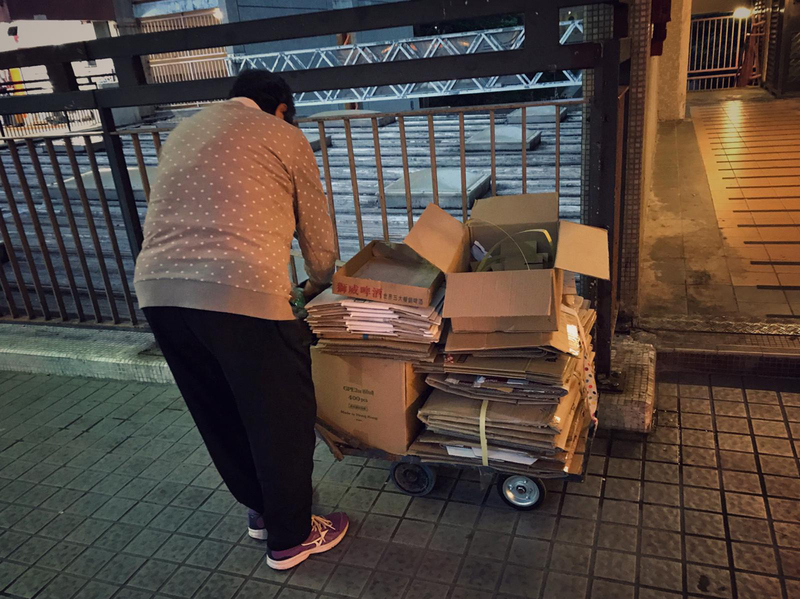 They went to nearby Shun Lee Estates and showed their care and concern to those elderly who is collecting paper cardboard to earn a living. 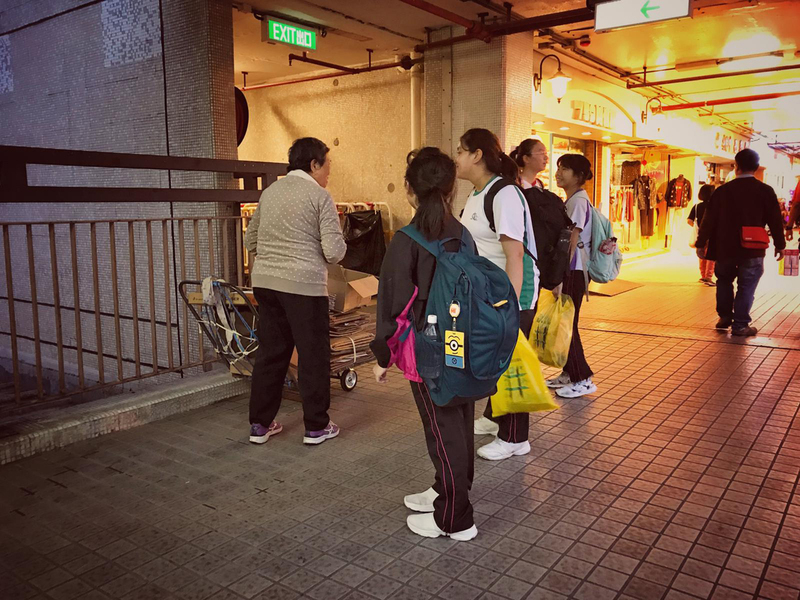 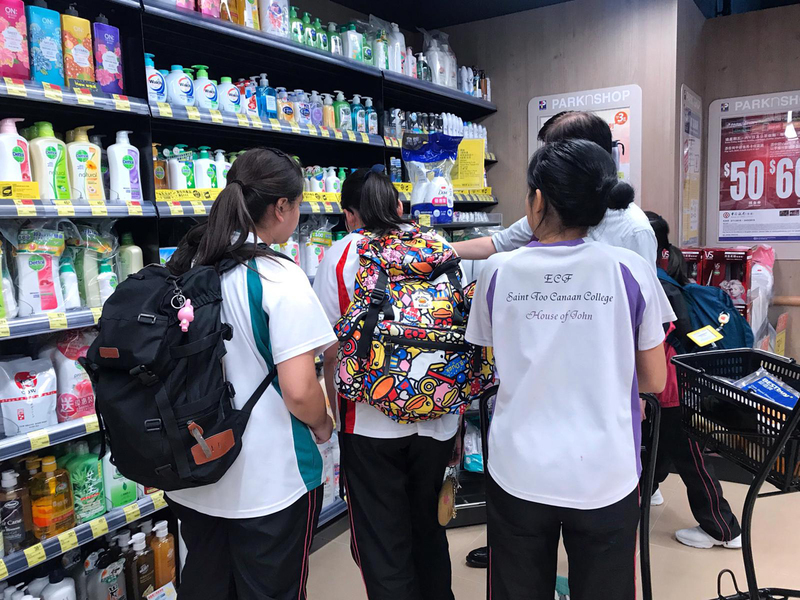 From the service, students have learnt the hardship of elderly involving cardboard scavenging and enjoyed the moment of sharing with them.